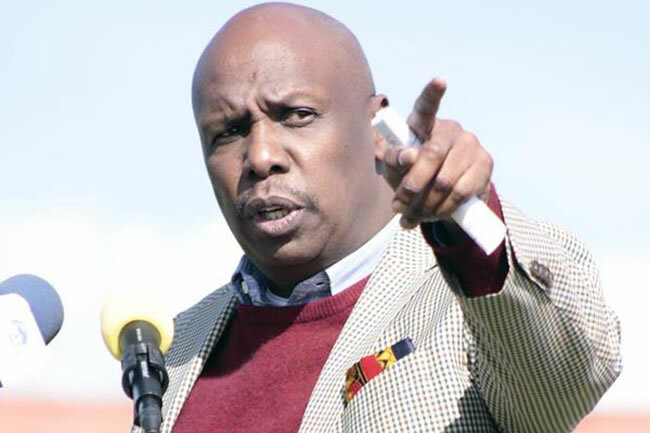 Baringo Senator Gideon Moi has brushed off Deputy President William Ruto’s 2022 presidential bid. He advised the Deputy President to focus on improving the lives of Kenyans. “Deputy President William Ruto should stop telling us to rally behind him in the 2022 elections. What Kenyans want now is better services. Let him improve the lives of the citizens instead of telling them to believe in his farfetched dreams. You cannot keep telling Kenyans to be patient. Let us not talk about 2022 because no one knows about that,” he wrote on his Facebook page. Speaking at St John Catholic Church Kapyego in Marakwet East Constituency, Elgeyo Marakwet County, Mr. Moi also dismissed claims that Kanu had joined the Raila Odinga-led CORD coalition, insisting the party will go it alone in next year’s elections. Mr. Moi has himself announced his intentions of vying for the presidency in 2022.